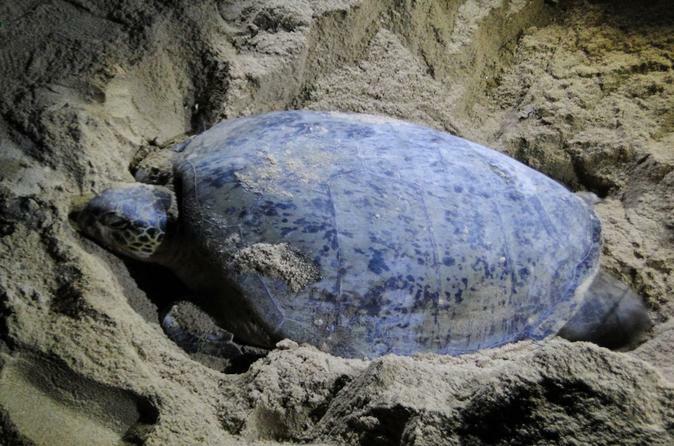 Be mesmerized by the sight of sea turtles lumbering slowly up the white sandy beaches of Cherating to lay eggs. Known to swim great distances, these gentle creatures have chosen beaches near Cherating to come ashore in droves to lay eggs. This is an amazing experience that can be experienced only from May to September, so don't miss it! Join the one-hour boat tour to see the firefly and discover the local nature in Cherating. 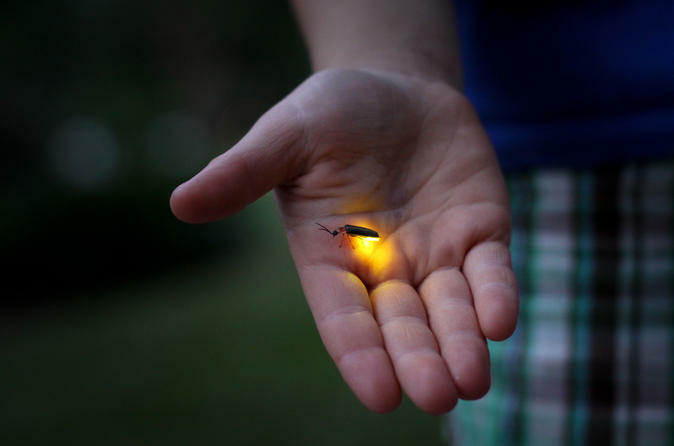 You will be charmed with the beauty of the fireflies in the trees. Your passionate guide will help make you have an amazing experience by calling them flying above the boat. This is a fun learning experience for both adults and children. 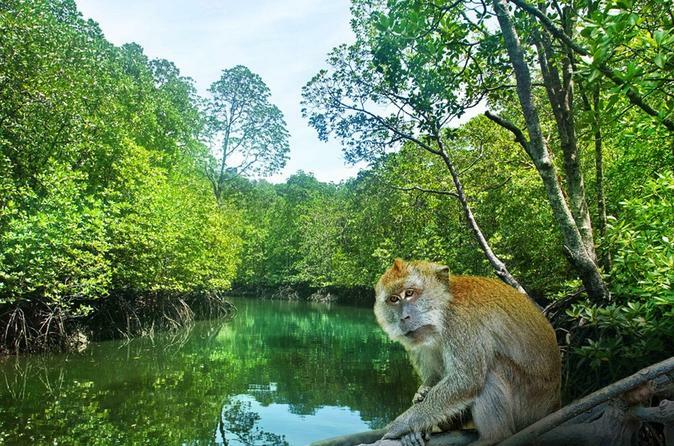 Join the 90-minute Cherating Mangrove Cruise and experience the amazing wildlife of Cherating River. We have cruises leaving in the morning or evening. Join this 1-hour ATV tour to discover the nature of Malaysia beaches and forest. 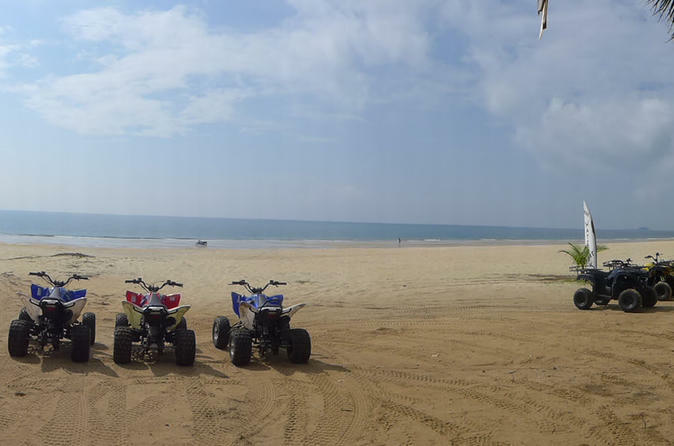 You will enjoy a fun ride on the wide open Cherating Village beach to see the beautiful beaches on a guided ATV ride. All the safety equipment will be provided, such as open face helmet and protections. You are recommend to wear long pant and long sleeves shirts.